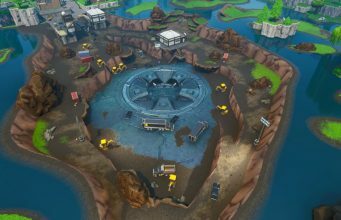 Still need to complete some of the Week 7 challenges in Fortnite Season 7? Thesquatingdog has you covered with an all-inclusive Cheat Sheet! 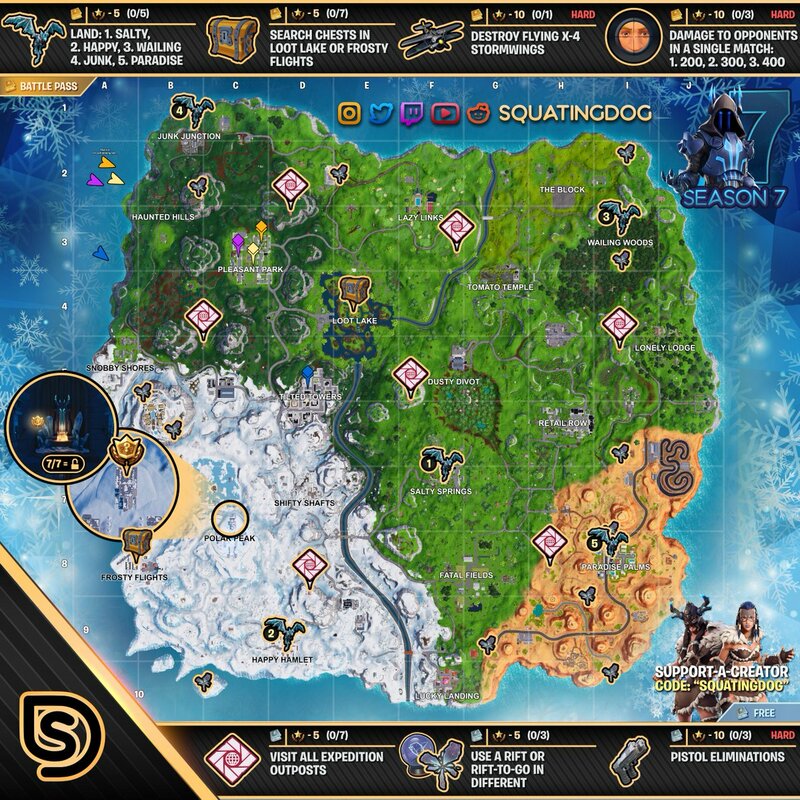 With new challenges being released, Thesquatingdog creates a Fortnite ‘cheat sheet’ which pinpoints all of the challenge locations. 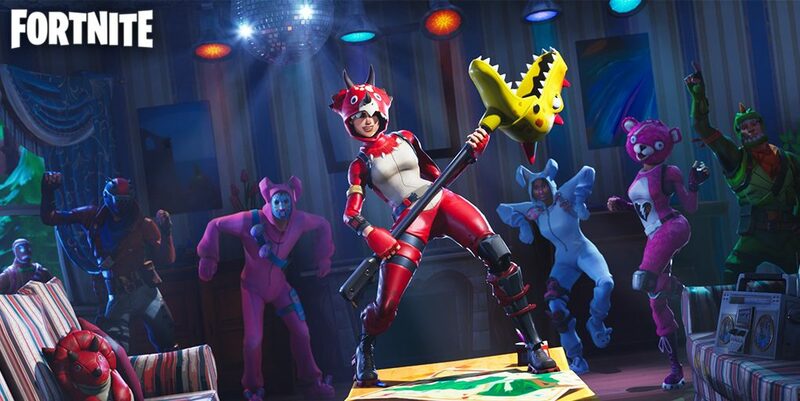 This can be a huge help for players that are still searching for difficult challenges and want to Tier-up as quickly as possible. However, just having the Cheat Sheet up and ready while playing can be a great way of keeping track of the challenges you need to complete. The full Week 7, Season 7 cheat sheet can be viewed below.